While so much time goes into the planning and buying of wedding decor, often times these items get used just for the big occasion, leaving you unsure of what do with it all, post celebration. 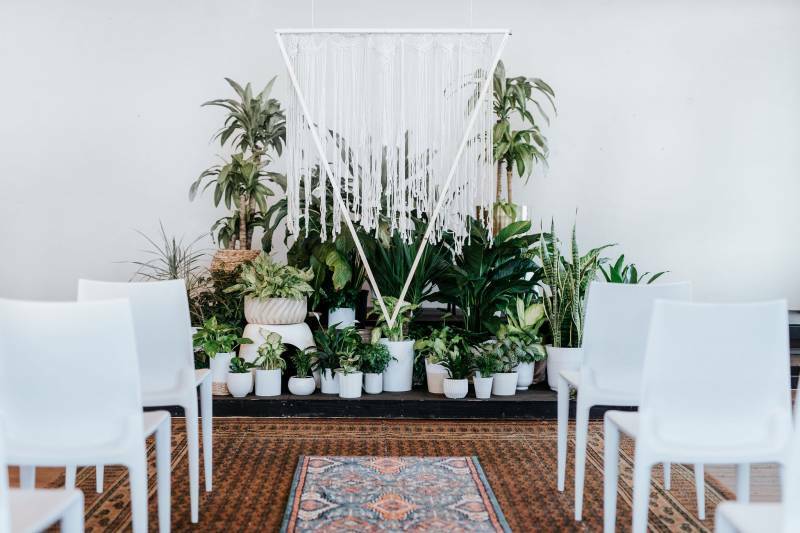 Instead of purchasing and using these pieces for a single night, what if you could reuse and incorporate your wedding decor into your home decor? 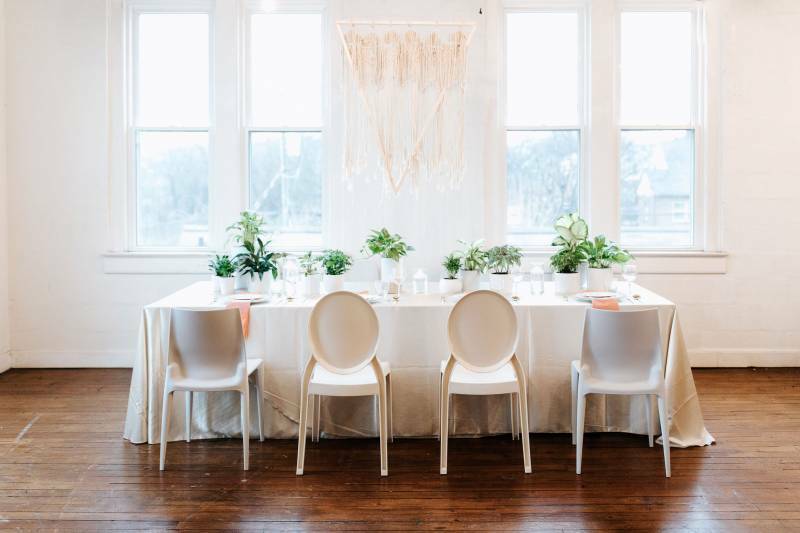 Nashville's own Music City Events is sharing some wedding planning advice with inspiration on this cost effective, personalized, yet stylish decor method. Keep reading to find out the inside scoop on this great idea! In what ways can couples incorporate their home decor into their wedding? Lindsy + Heather: When we work with a client, we love to get to know them personally but we also want to get to know their personal style. 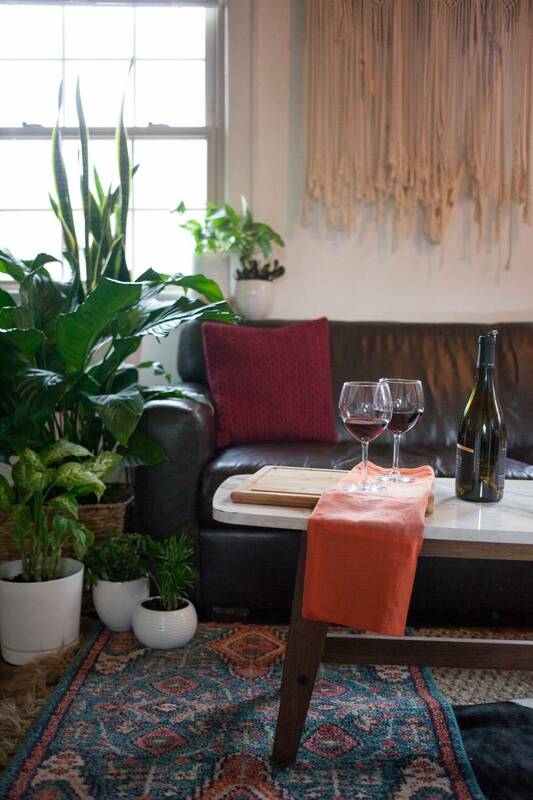 One of the best ways to figure out a couples' personal style aesthetic is to see their home. Is it modern? Classic? Vintage? What colors do the use? Is it busy or simple? You can tell so much about a person (or people) by the way that they decorate their home. Couples can incorporate personalized decor items into all aspects of their wedding decor. Incorporating special pieces on the head table, furniture for cocktail hour, and other decor items is a fun way to put your own personal touch on a wedding. 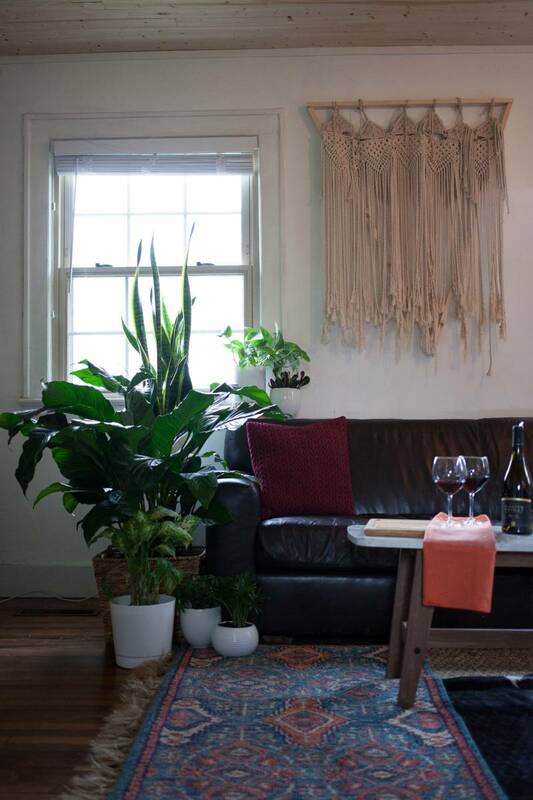 One trend that we love: rugs! 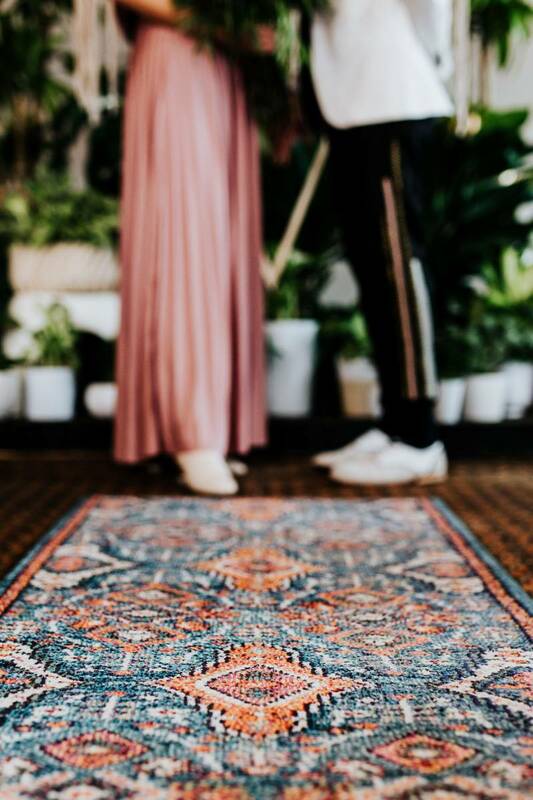 Imagine saying your vows on a rug and then bringing that rug into the home that the two of you will share, seeing it everyday and reminding yourself of the commitment you made to one another. It's not only sentimental, it's sustainable and cost effective. What specific items work best for weddings? Lindsy + Heather: If you have the man-power (and we highly recommend hiring this job out to professionals) larger pieces like "throne" chairs, rugs, credenzas or side tables are excellent pieces to incorporate. Vases or pitchers for holding flowers and bouquets are also useful and sustainable. Wall hangings and other art are being using to decorate wedding ceremonies and receptions in many different ways. Are there certain items you should register for knowing you might want to use them in your wedding? 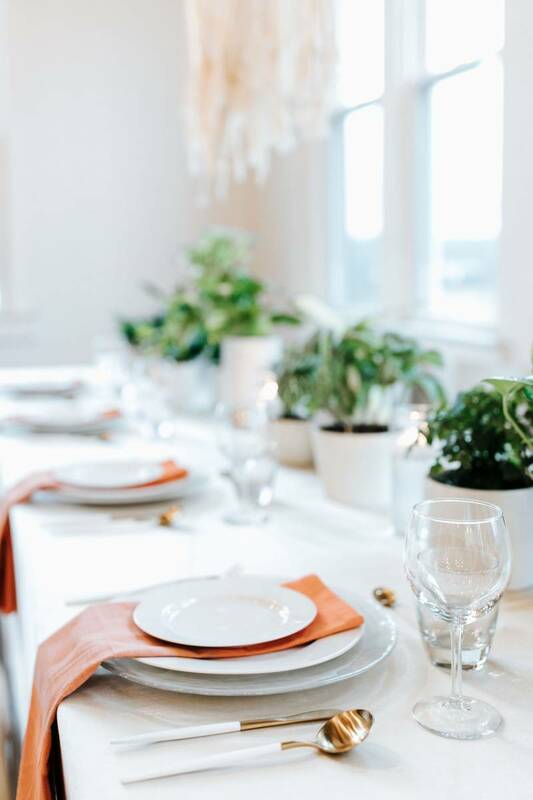 Lindsy + Heather: Consider registering for beautiful pieces you can use on your head table or sweetheart table: vases and pitchers, glassware and stemware, chargers or salt dishes. Are there any rules of thumb you should note before buying decor for your wedding? Lindsy + Heather: We would never (ever) advise a couple to buy 100s of anything for their wedding. 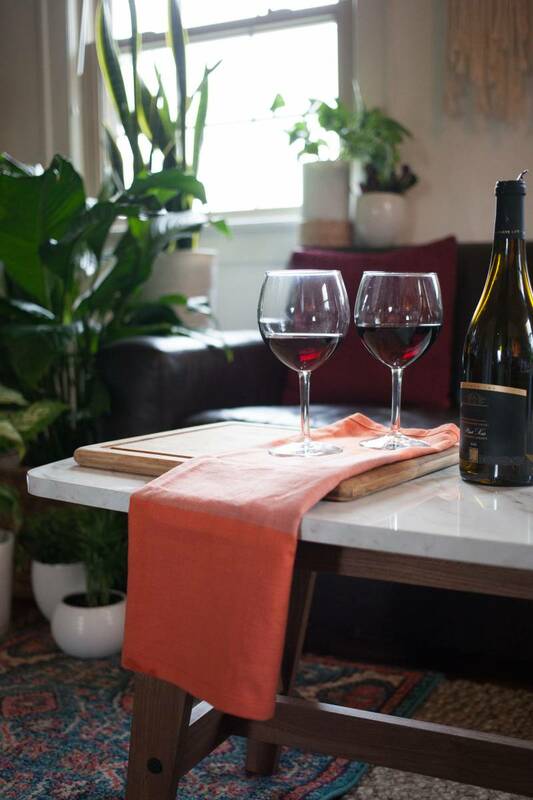 It's not practical or sustainable because you'll never need 200 wine glasses. Instead, focus on special "vignettes" throughout your event space. Perhaps you dress up the head table with new chargers from your bridal shower or it's a vase, holding your bouquet, on your sweetheart table. A pretty table for your guest book. A rug to stand on when you say your vows. The possibilities are endless! Are there any services you offer to help with the planning and decor process? Lindsy + Heather: We have a Consultation Package for the "average budget" couple. Not every wedding has the budget for a full planner, so we've launched this Consultation Package to give couples a road map to plan their wedding. 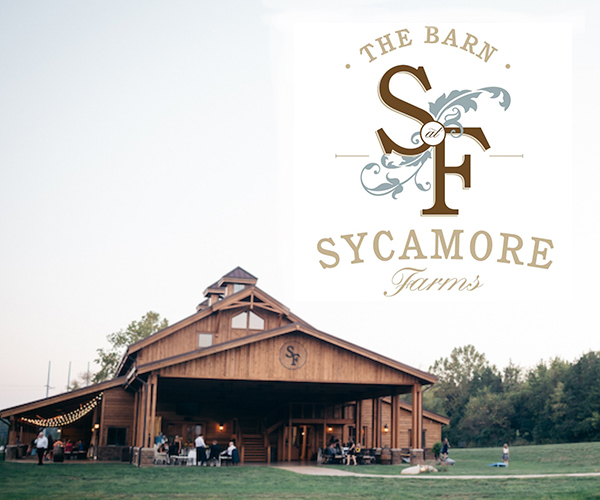 We take our 10 years of combined experience planning weddings in Nashville. This package helps couples plan their wedding, utilizing some budget-friendly tips such as reusing your home decor or purchasing items for your new abode. If you book our consultation package, we chat. We just basically want to become your best friend! We'll ask you to describe yourself and your fiance, ask to see your home or descriptions of the way your home is decorated. 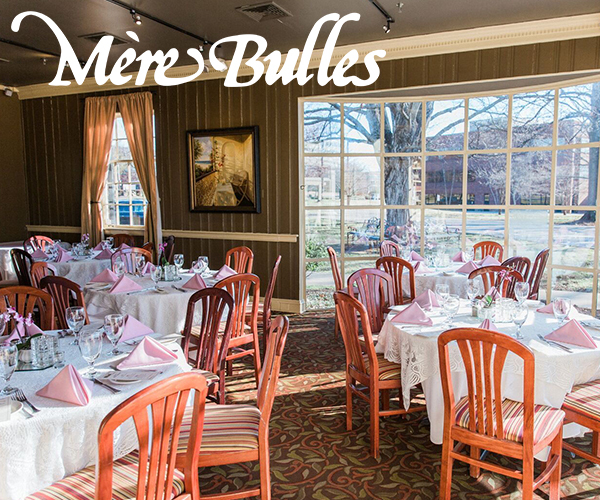 We also find out your budget, guest count and must-haves for your event. This first step takes about 1 hour and we can meet in-person or virtually. Then, we save you hours of research. We use our knowledge of the event industry, trusted vendors and creative ideas to make every budget work. 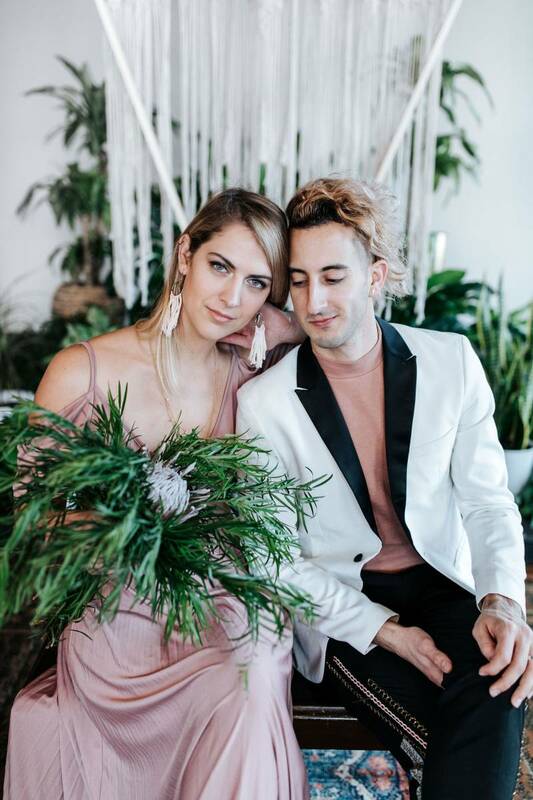 We provide you with a custom list of venues, an overall budget, contact information of professional vendors, items to purchase (like decor and paper goods) + an inspiration board. We also check in with you before the big day to be sure you have everything you need! Is there anything else you'd like to share about home decor in your wedding? Lindsy + Heather: Your wedding should reflect YOU! So don't force a theme, color scheme or vibe that doesn't totally suit you and your partner. Rentals are great. They are effortless and necessary. But, with a little creativity, you can incorporate some unique items that will set your wedding apart and allow you to have beautiful mementos that you see and use every day in your home with your spouse. This is such a clever idea! If you're a bride on a budget or just looking to give your wedding decor a second life, consider incorporating home decor into your wedding day. 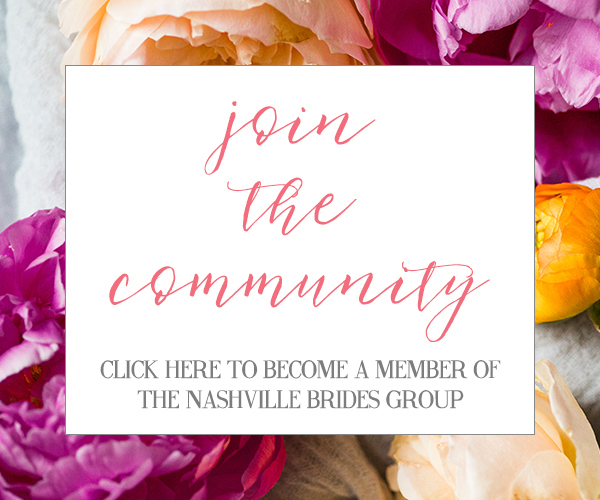 Thanks so much to Lindsy + Heather from Music City Events for sharing all this insight! 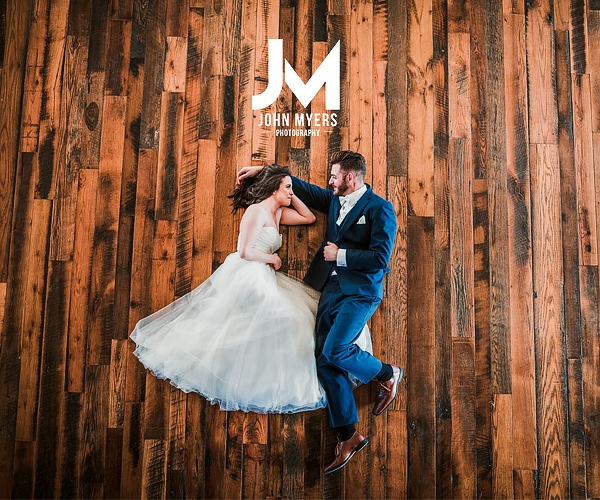 If you're interested in more information on their Consultation Package or any wedding planning and advice, be sure to reach out.